The Tolix chair inspired by the famous design of Xavier Pauchard has become a classic in designers world! 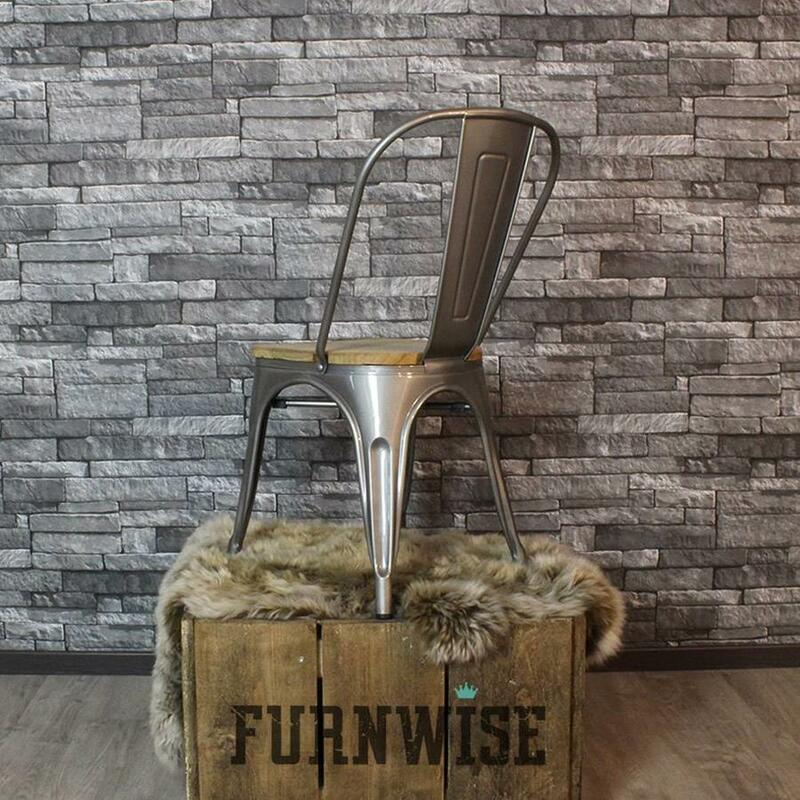 This solid, metal, stackable multi purpose chair fits in any room. 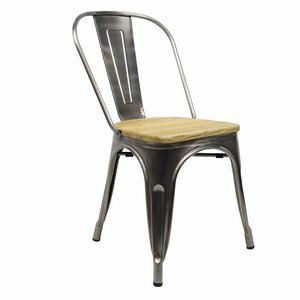 Tolix chair Metal - Wooden seat. 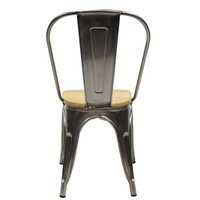 The Tolix chair inspired by the famous design of Xavier Pauchard has become a classic in designers world! 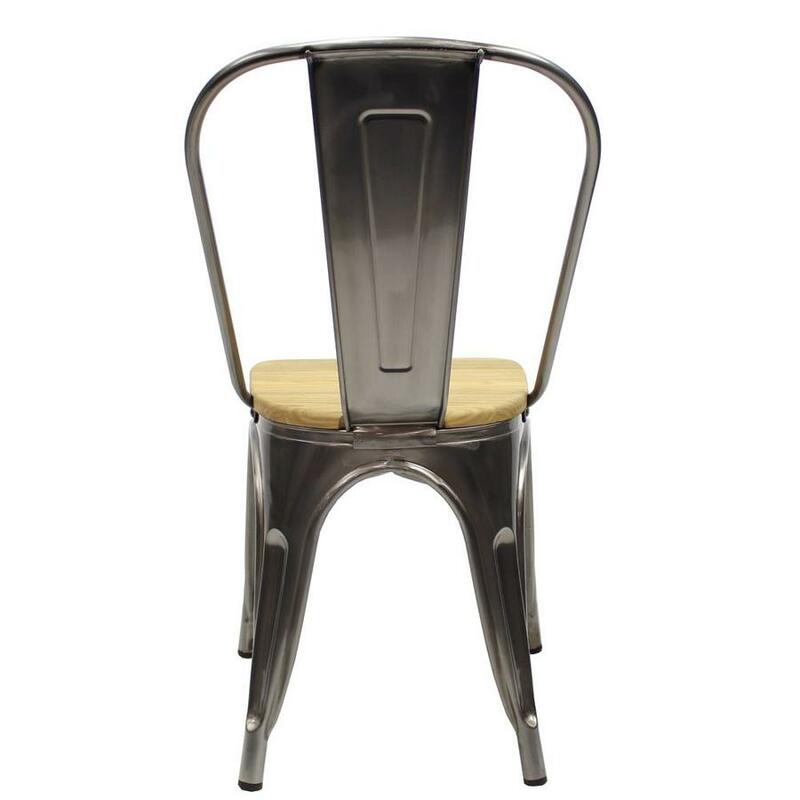 This solid, metal, stackable multi purpose chair fits in any room. 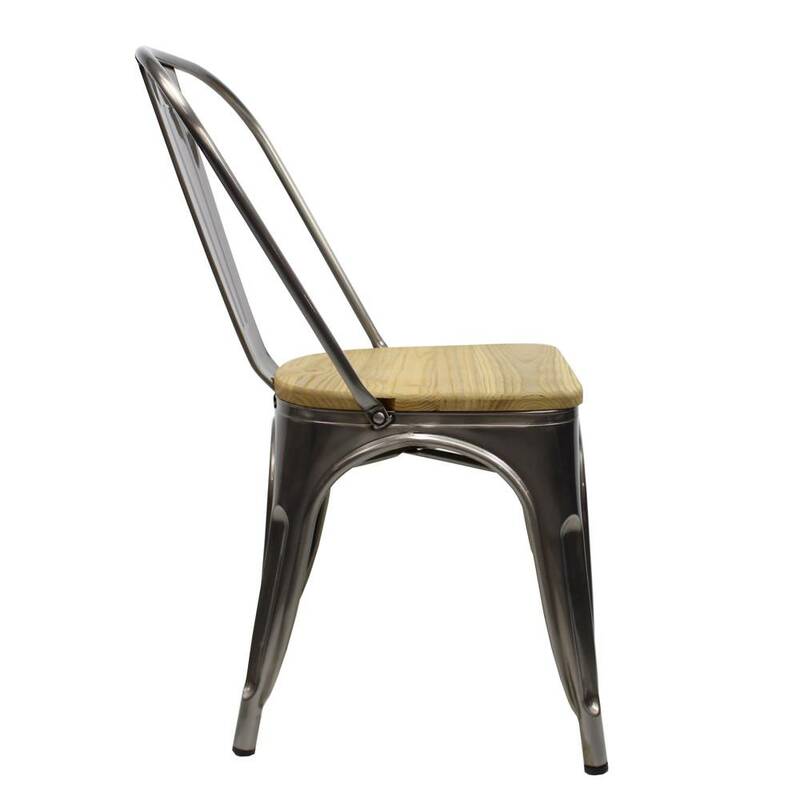 All the credits go to Xavier Pauchard, its designer, who used metal sheets and zinc for the first time in order to produce series of furniture, which makes the Tolix chair the first industrial French chair. These metal chairs are varnished and are available in multiple colors. 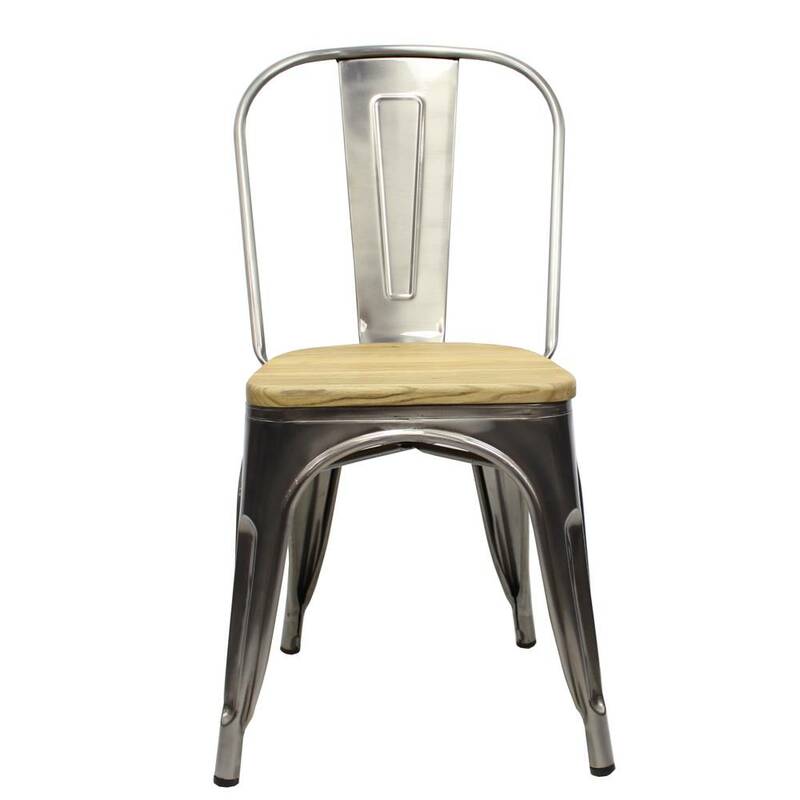 A metal cross between the four legs keeps the chair firm and in position. 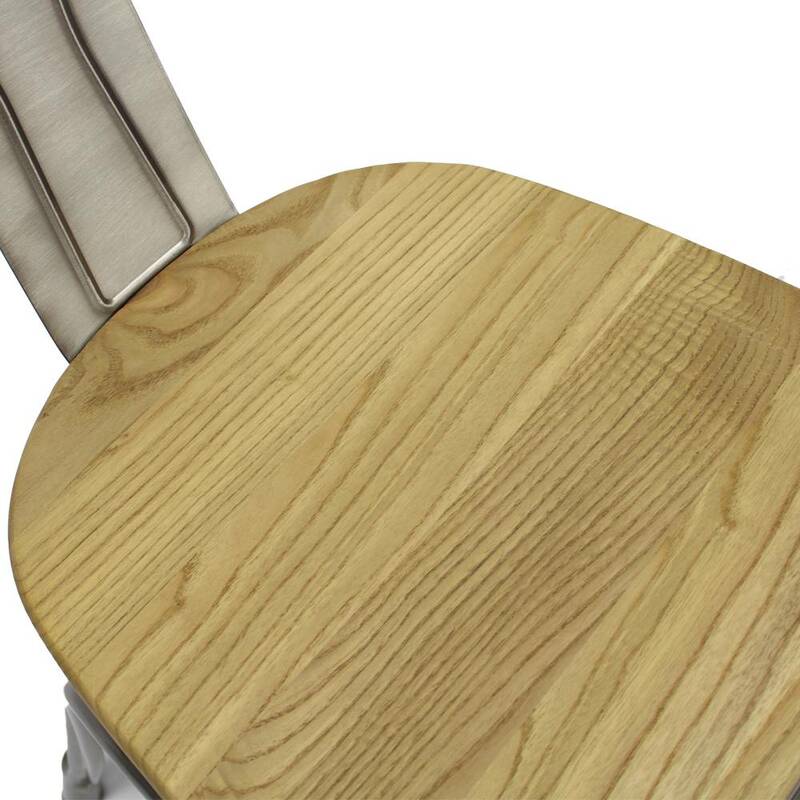 The chair is stackable up to 10 pieces high. The chair can be delivered in metal look, black painted metal or white painted metal. 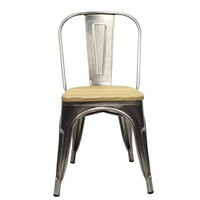 This model is available with or without wooden seat, or as a bar chair version. 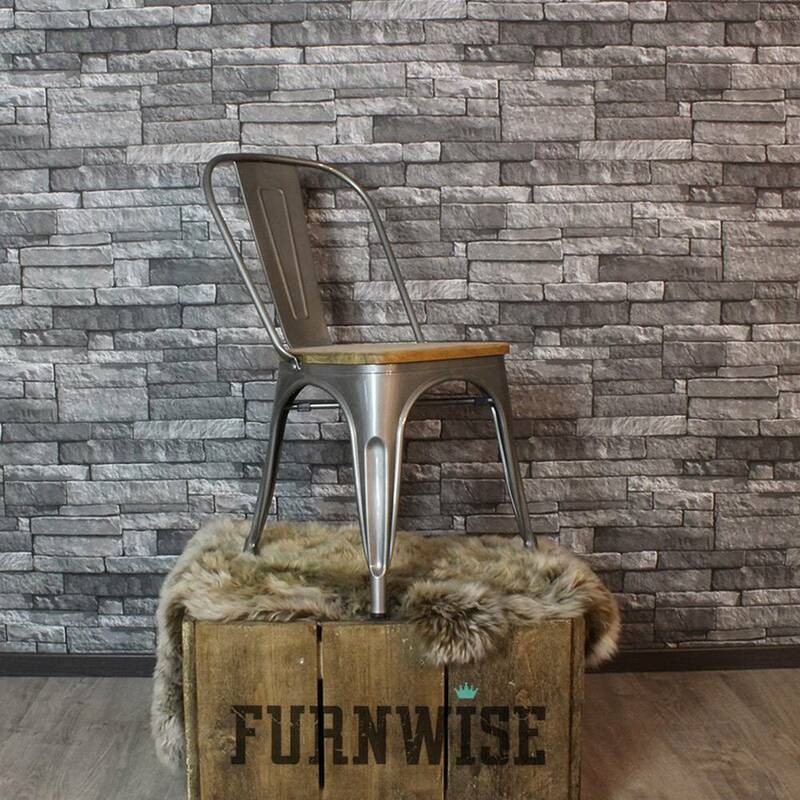 The Tolix chair is available in black, white and metal and/or with a wooden seat. I bought this chair for my balcony, the nice weather is coming again haha. 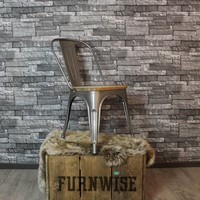 Easy to follow website. 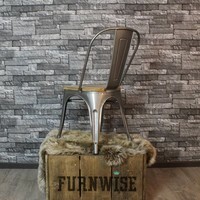 Good quality Chairs and best of all a quick delivery.